A #MMTTV Q&A from a student of my online course - Modern Manual Therapy: The Eclectic Approach to UQ and LQ Assessment and Treatment - https://modmt.com/onlineseminar had a question. 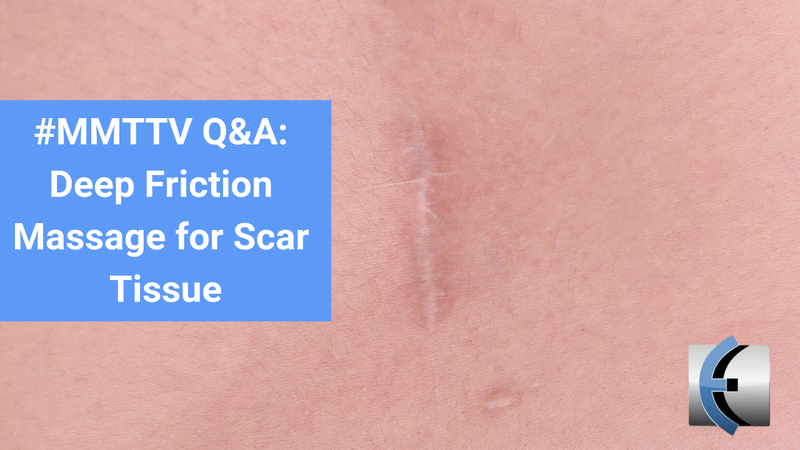 Can you use Deep Friction Massage to Realign Scar Tissue After Surgery or Injury? If you want to go beyond the seminar, our next cohort for Modern Rehab Mastery, our one of a kind online mentoring group is starting soon! Sign up here.